It was great to meet everyone who joined us for the first official Winnipeg Blockchain Meetup. 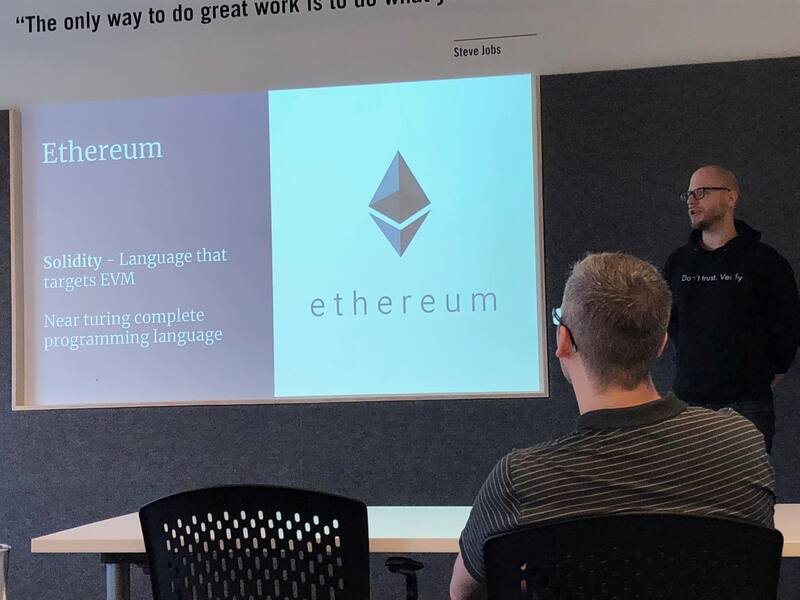 We met for beer and pizza at Launch Coworking Space on Wednesday April 25th, and enjoyed a learning session about Blockchain followed by lots of questions and discussions. 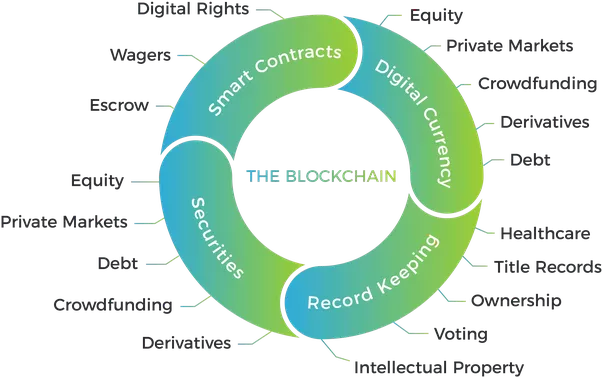 The longest part of the meetup was spent with talks about current uses and trends of the Blockchain, like smart contracts, cryptocurrencies, digital scarcity, Private Blockchains & Digital Ledgers, securities, digital record keeping and much more. You can check out the full presentation here. Join us for the next DevOps Meetup or Contact us for more information about Blockchain Technologies & Applications!